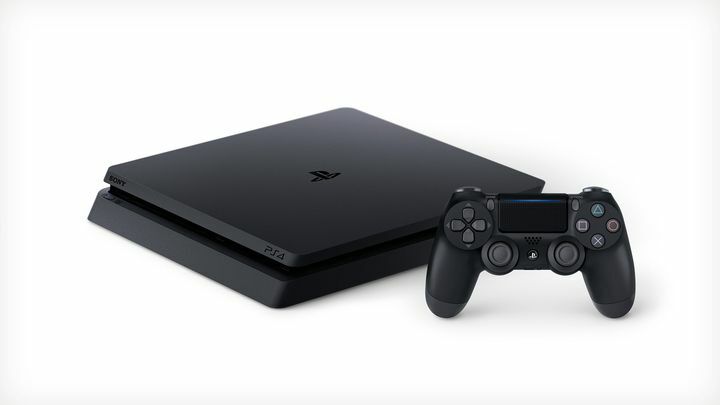 Many were stunned when Sony announced that its PS4 console had sold more than 50 million units since its launch in late 2013, as it proved how successful their new PlayStation console had been to date. Actually, Sony stole Microsoft’s thunder in this console generation by pitching their new PS4 as a console for gamers, instead of attempting to sell the PS4 as a multimedia machine like Microsoft did with the Xbox One. Also, the fact that the PS4 had more powerful hardware than the One and that many games comfortably run at a higher resolution than on Microsoft’s console helped give Sony’s machine a decisive lead early in the console war. Of course, Sony is still far from selling as many units of the PS4 as it did of its previous console the PS3, which sold about 80 million throughout its lifetime, and had superb exclusive games like The Last of Us and Red Dead Redemption. But given that the PS4 is only halfway through its life cycle, it looks likely that it will sell more than the PS3 before this generation is over. 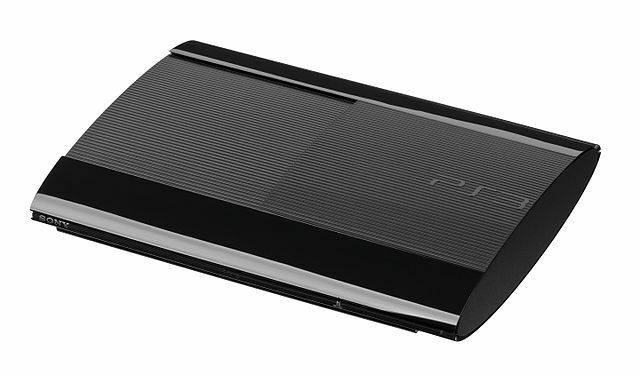 Will the PS4 end up selling more than Sony’s old PS3 by the time this console generation is over? It will be a harder thing for it to surpass the earlier PS2 console when it comes to sales though, as Sony’s classic console was massively popular back in the day and sold a stunning 155 million units, handily beating its rivals like Microsoft’s original Xbox and the Nintendo Gamecube. So the PS4 still has a way to go in order to become the best-selling PlayStation console ever, but Sony has certainly given a boost to the PlayStation brand by introducing the new PS4 Slim last September and recently released the more powerful PS4 Pro in November, plus there’s also their new PlayStation VR headset, which will certainly lead to renewed interest in the PS4 brand and likely more console sales for the Japanese company. Sony will also face increased competition in 2017, though, as Nintendo’s new Switch console will be hitting the market in March, while Microsoft will release the Scorpio later in the year, a console that is likely to be even more powerful than Sony’s own PS4 Pro. But still, the PS4’s lead does seem unassailable right now, and even if other consoles like the Xbox One S have been selling well recently, it looks like Sony’s console could still likely end up being the world’s best-selling console when this generation is over.